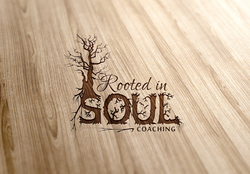 I coach individuals looking to improve their relationship with self, and others. I empower clients to walk through life in their essence and being. I coach from an ontological approach. Have you worked with CHELSEA? Tell your friends! CHELSEA hasn't submitted any articles.